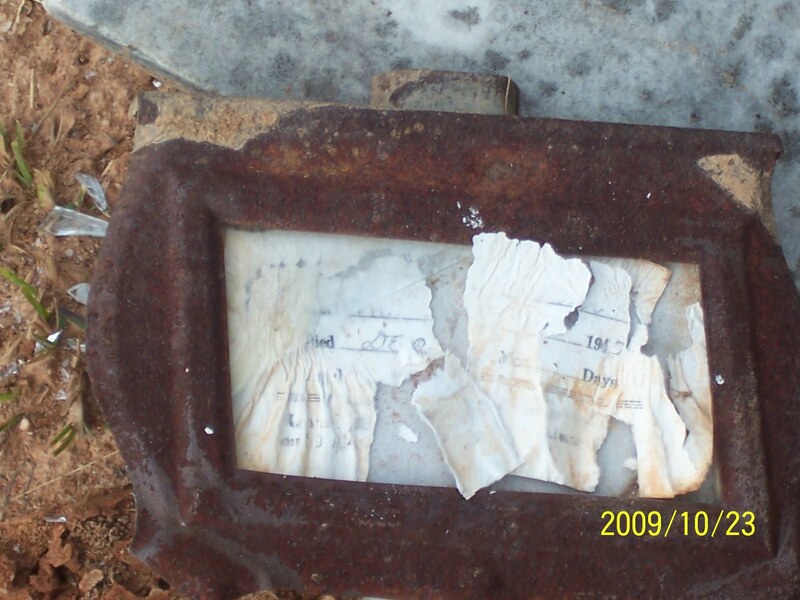 15 September 2009: Tombstone Tuesday – Rock Springs Cemetery…Not! 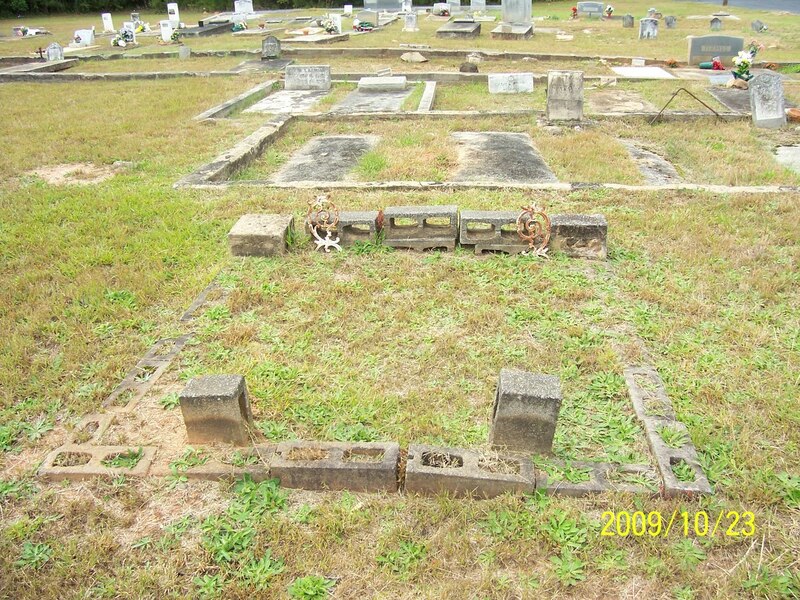 I have been searching for the burial place of my great grandfather, John Wesley Taliaferro, for months. According to his death certificate John Wesley is buried in Rock Springs Cemetery. Also buried there is his brother Bob Toliver and another relative Alex Poole. 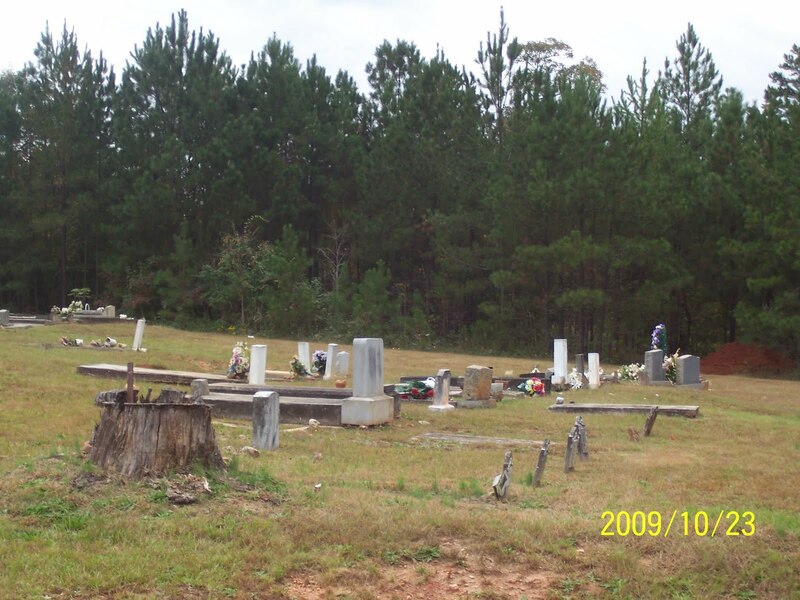 This summer I thought I had found Rock Springs Cemetery at the end of a residential street off Old Jonesboro Road in Clayton County, GA. Many of my relatives lived along Jonesboro Road. 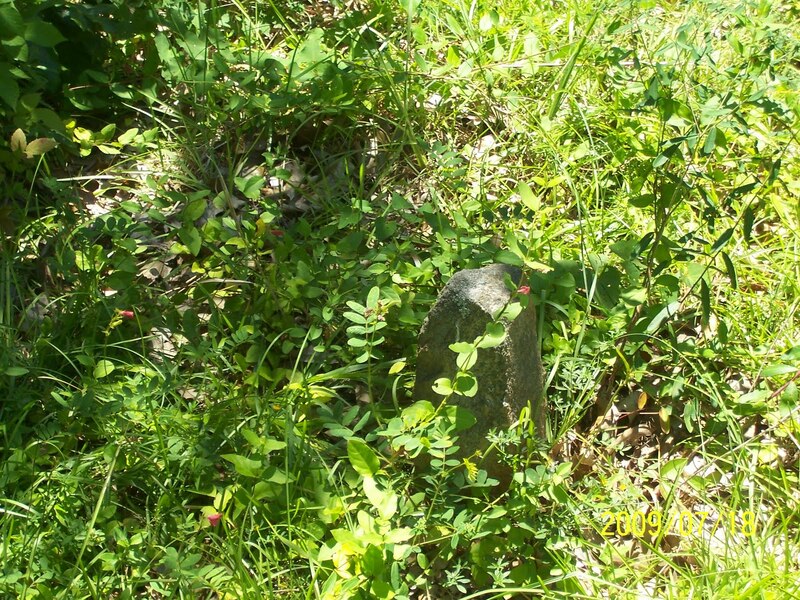 Someone who has lived in the area for a long time even stated that it was Rock Springs Cemetery. Boy, was I excited. So, my brother walked around and snapped some pictures. Unfortunately, there were no names that I recognized. Also, many of the graves were marked only with stones. 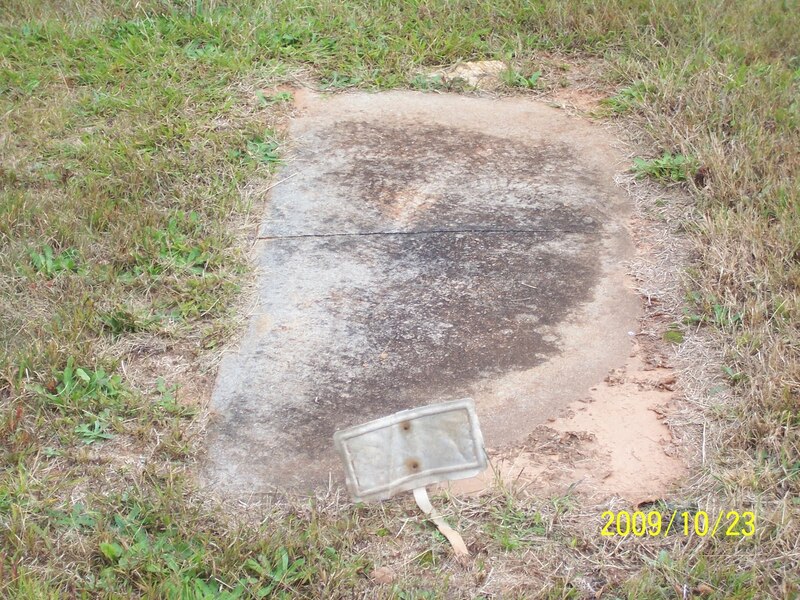 Since then further research indicates that this is not Rock Springs Cemetery, but Elam Primitive Baptist Church Cemetery. I have also been told that there are probably no African American graves at this cemetery. I’m still researching, and continue my search for Rock Springs Cemetery.